I continue to look for ways to freshen up my standard workwear uniform. 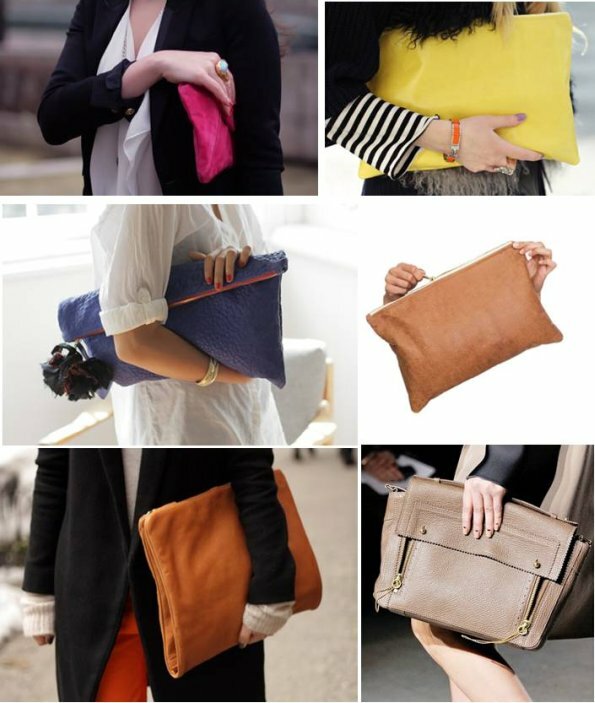 A consistent trend throughout the waterfall of fashion weeks was the over sized clutch. 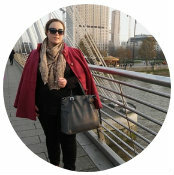 After hauling a bucket bag around all winter it's time to spring clean down to the very basics - and a clutch that holds my laptop and a handful of essentials could be the perfect fit!